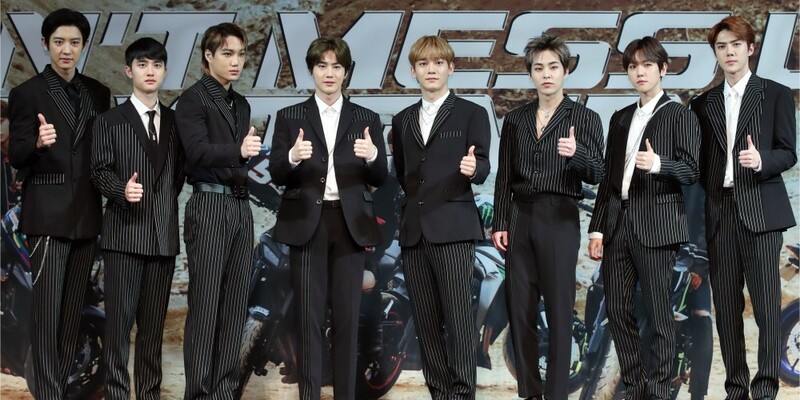 Manager hints that EXO won't be attending the 'Melon Music Awards'? On November 1, EXO's manager seemed to have given a response as he posted a photo of a cup of Americano�on his Instagram. He captioned, "How about a cup of coffee listening to awesome music?" I mean, they haven't released anything all year, have they?! What would they be even nominated for? I find it a little ludicrous that their fans are shitting on the awards in advance for being unfair, when in fact the group hasn't come up with an album. LOL this music awards are such a joke.